I’ve been at Numerica a little over the month and I’m learning a lot. My big project for the summer is managing a budget for giveaways. After some brainstorming and looking through successful giveaways in Numerica’s past, I thought it would be fun to have a “tourist in your own city” theme for this summer. I noticed Numerica hadn’t had a sponsor for a giveaway and thought Spokane Eats would fit the bill. When I reached out to her, she was excited to be involved. After meeting with Chandler from Spokane Eats, we decided it would be fun to make a scavenger hunt out of the giveaway. This was a strategy that worked in the past for Numerica and is also a fun way to get out and engage the community. In August we will hide all over Spokane and North Idaho to give away six prizes to help people get out and explore their city. I’ve been busy writing copy for the posts that will go out leading up to the big day. 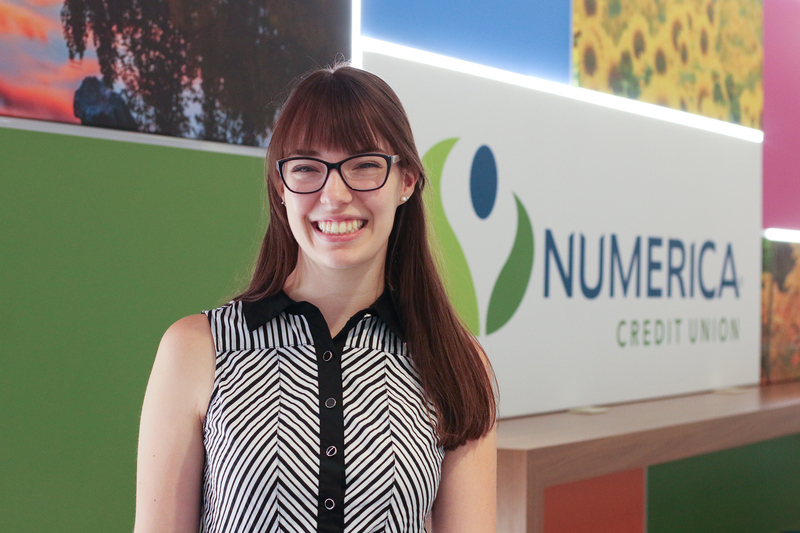 Overall, I’ve a fantastic experience at Numerica. I’m finding that this job plays to some of my strengths, yet I’m still learning new things all the time. This internship has been affirming for me in that I know this field is the right one for me. It’s always changing and that’s exciting to me.